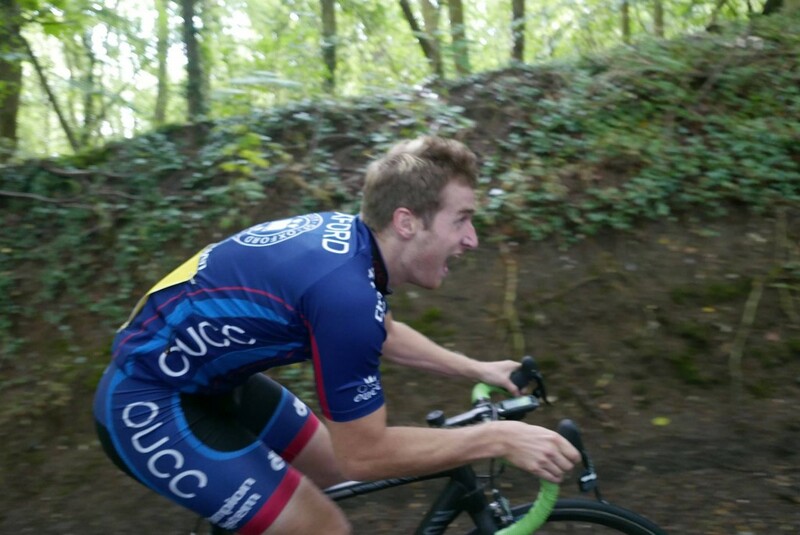 This weekend saw the first hill climb race of the season for OUCC, with a contingent of riders heading out to Goring for the Didcot Phoenix Hill Climb. This was run as a double hill climb, with Flint Hill first up and then the shorter but steeper Streatley Hill to follow up. We had a great race, some members trying out new pieces of kit on their bikes, some trying new pacing strategies, and all digging deep and hurting themselves. There were some strong performances, with Isaac Mundy showing you don’t need fancy shoes to win. Hill climb season has arrived! The Didcot Phoenix double HC started with Flint Hill (2.7km at 4%) with Streatley Hill (0.8km at 13%) an hour later. I was keen to try and beat my times from last year and had recently acquired a power meter to help with pacing. I focused this year on trying not to start too hard and then smashing it to the finish. In the end, I felt I could have gone a bit harder than I thought but overall I was happy with the power. 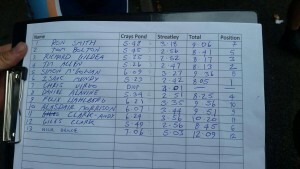 I was within one second of last yearsâ€™ time on Flint but six seconds slower on Streatley â€“ slightly frustrating. Hopefully with some more hard intervals and some lighter wheels, I should be able to go faster at the Reading Open Hill Climb in three weeks time, which uses the exact same hills. Huge kudos to Isaac who destroyed both hills to take the win! The damp start to the day was not to be any indication to the racing on the two climbs. A hot contest between a handful of mad strong riders was had. Owing to my naturally monstruous proportions, I did not feature in this battle, but managed to set some personal power bests for four and six minutes respectively, so can count it as a successful mornings racing. After a 6am start and slight tribulations involving National Rail, I got to Goring & Streatley just in time for my first hill climb. A quick spin later it was time to hit the shallower but longer of the climbs, Flint Hill. My plan of going hard up the steep start before â€˜recoveringâ€™ on the flatter latter section was exposed as slightly foolish about halfway up, my lungs feeling as though they were trying to leave my body by any means necessary. However I was able to cling on and finish in 5:23, enough to win the small but competitive field, a result I was made up about. Some chocolate and peanuts hastily put away, we were able to do a more comprehensive reccy of Streatleyâ€™s 13% of pain. Here, knowing the course, I concentrated more on turning a smooth pedal over and timing my sprint and, with Angusâ€™s exuberance ringing in my ears, crested the hill just about able to get out of the saddle and cross the line in 2:42 which again was enough for the win. Happy, I got on the train to Notting Hill Carnival looking forward to my next HC, which is hopefully soon.